Staff was friendly. Beds were comfortable and the rooms including bathroom were very clean. The food in the restaurant was cheap and tasted awesome. They even brought us an English menu. Breakfast buffet was super. Lots of variety and open until 11am. I've already recommended this place. The breakfast was outstanding. There is a butcher shop as part of the establishment and various sausages, meats and even fried bacon and eggs are available. Loved it. The location is really nice, near a field in rural Germany. Is quiet, near the motorway. Good day friendly environment. Loads going on. Reasonable food. Breakfast amazing. Short but comfortable stay in clean good sized room. Pleasant restaurant for evening meal with nice breakfast. The location is perfect, staff was superfriendly. Price of the accommodation and restaurant is very good. Hotel is basic and pretty ok for when you need a stop during long travel. Restaurant is absolutely nice. They provide good food for cheap price, what you need after a long day on the road. No nonsense and quick services and proper portions. The dinner in the restaurant was excellent and for good price! The room was cheap. 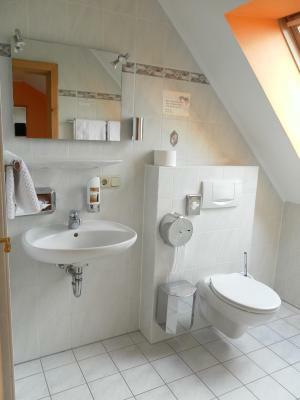 Quiet, peaceful location, nice large room with view, large bathroom. Landgasthof Asum’s restaurant serves traditional Bavarian specialties and meats from the hotel’s own butchery. A buffet breakfast is served here in the mornings. 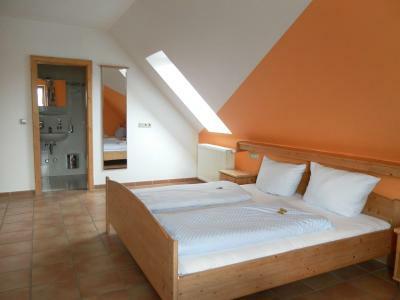 Rooms at the Landgasthof Asum are simply furnished and have bright interiors. Every room has a private bathroom. The surrounding Bavarian countryside is perfect for hiking and cycling excursions. At the hotel, guests can relax in the beer garden while younger guests will enjoy the children’s playground. 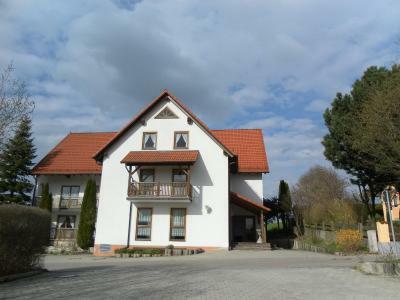 Free private parking is available at Landgasthof Asum, which lies 0.8 mi from the A8 motorway. Augsburg Airport is a 20-minute drive away and Munich is 37 mi away. This property also has one of the top-rated locations in Dasing! Guests are happier about it compared to other properties in the area. This property is also rated for the best value in Dasing! Guests are getting more for their money when compared to other properties in this city. 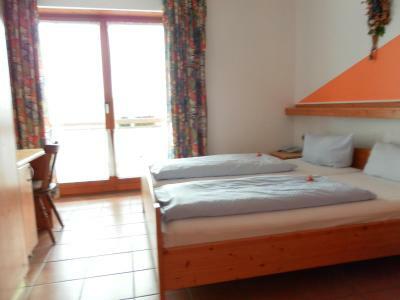 When would you like to stay at Landgasthof Asum? 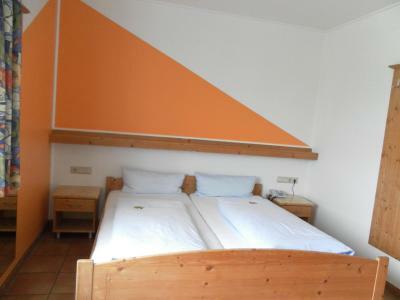 Bright room with a flat-screen TV, telephone and private bathroom. House Rules Landgasthof Asum takes special requests – add in the next step! Landgasthof Asum accepts these cards and reserves the right to temporarily hold an amount prior to arrival. If you expect to arrive outside reception opening hours, please inform Landgasthof Asum in advance. Would be great if the kitchen could stay open a little bit later. The dining area was really warm. We loved it there, just wished our room would have had a little fridge to keep drinks cold. The room/bed was not the best quality. I didn't like the smell of the room . The WIFI didn't work. Staff was not friendly. Felt like you are a disturbance. Beer was great :-) Very friendly and nice staff. There were no other language channels, only german... At least one English language news or music channels would be nice.. The room was quite warm! Our family of 5 shared a large room that was quiet and had very comfortable beds. 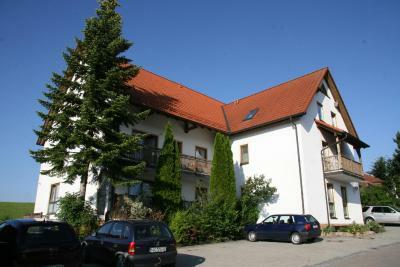 The guest house is located very close to the autobahn we use to get down to near Salzburg. 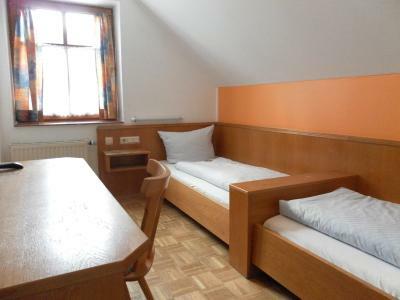 Room was advertised as a family room for 2 adults and 2 children but only had 1 double and 1 single bed. Fantastic food from the restaurant. As a future guest, I'd suggest to be proactive in checking about the restaurant hours/availability upon arrival. Our checking in was fast but without any information about when the restaurant would be open and how busy they'd be (you'd need to book) etc over Christmas. We therefore didn't know that the restaurant would be booked out from 11am and if we came to breakfast at 10am, we'd have to sit at a specific table etc. Not a major issue for us (we were eating lunch/dinner at local friend's place) but would have been nice to know. The room exceeded expectations, it was super clean, the bed was comfortable and the doonas were great, especially as it was very cold outside during our stay. The breakfast buffet was simple yet tasty (from 7am-11am) - a great selection of home-baked breads and their own meats (produced on premises) were highlights. We loved the view from our room, it was lovely and quiet. Taking walks around the local area and village were a nice way to spend our mornings before our afternoon activities too. 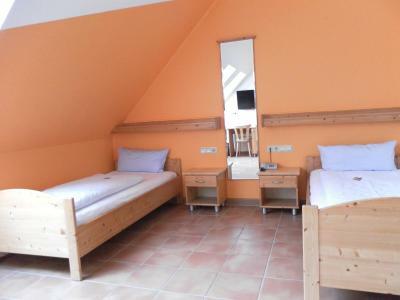 A lovely local German guesthouse in a cute little village - simple, clean, straightforward (so quite German) -and definitely met our needs for our short stay to visit local friends!